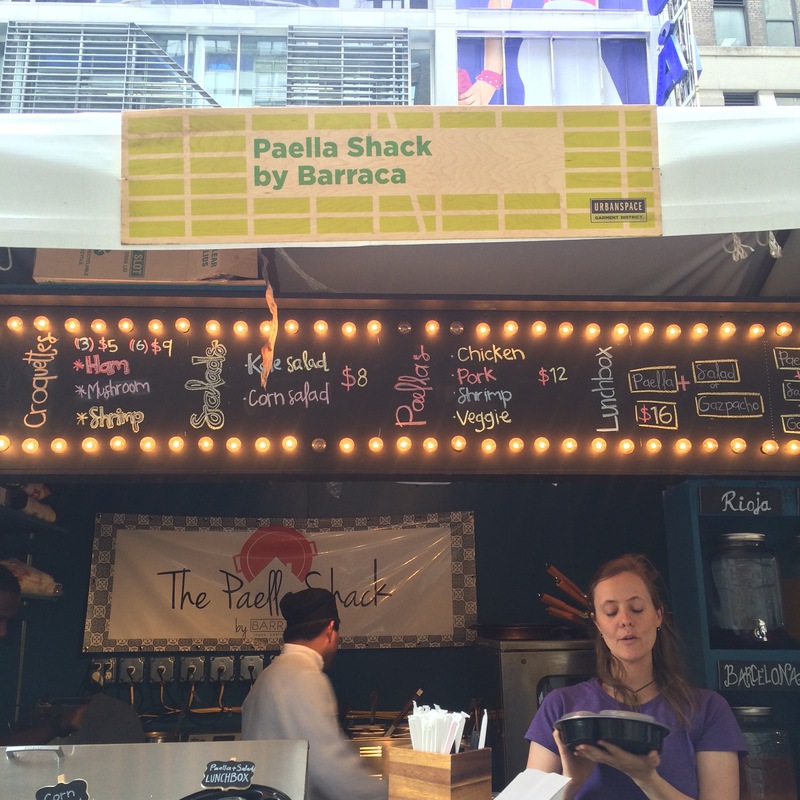 We continue our tasting session at UrbanSpace: NYC‘s Garment District location to try out one of their vendors “Paella Shack by Barraca”. This is an annex location for the brick and mortar restaurant Barraca a tapas, paella, sangria restaurant, located in Greenwich Ave. in Greenwich Village, NYC. Their Paella Shack at UrbanSpace has a smaller menu than their Greenwich Ave. location, offering only three main dishes: croquettes, salads, and paellas, with fare ranging from $5-$16. 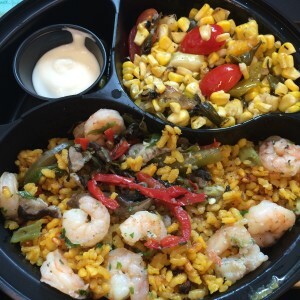 Based on the suggestion of the staff, I ordered the lunchbox, which included paella (with a choice of protein), a salad choice (corn or kale), and gazpacho (which did not come with our meal, ironically, only a small package of mayo, which didn’t make much sense). We ordered the shrimp paella, which tasted as good as it smelled. If you’re a fan of garlic, you would definitely appreciate this dish. 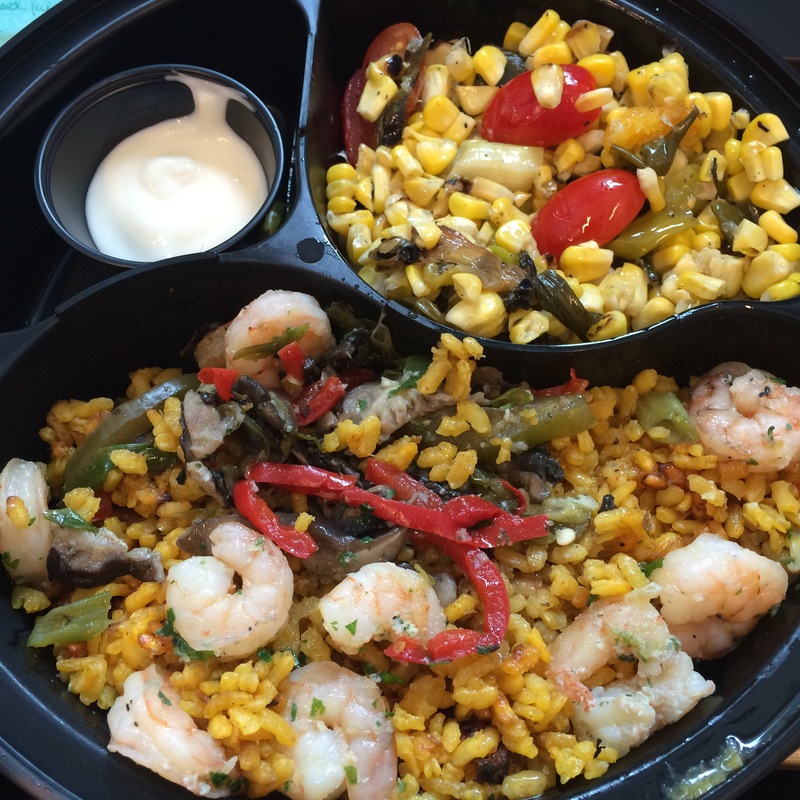 Proteins offered for the paella were chicken, pork, shrimp, and a vegetable variation for you herbivores. The only complaint we had was some of the rice was either over or under cooked, but otherwise, the flavor was spot on. The corn salad was done well with grape tomatoes, scallions, and roasted corn in a light vinaigrette. The corn was ideal: sweet and in season. It was a good pair to the meal. 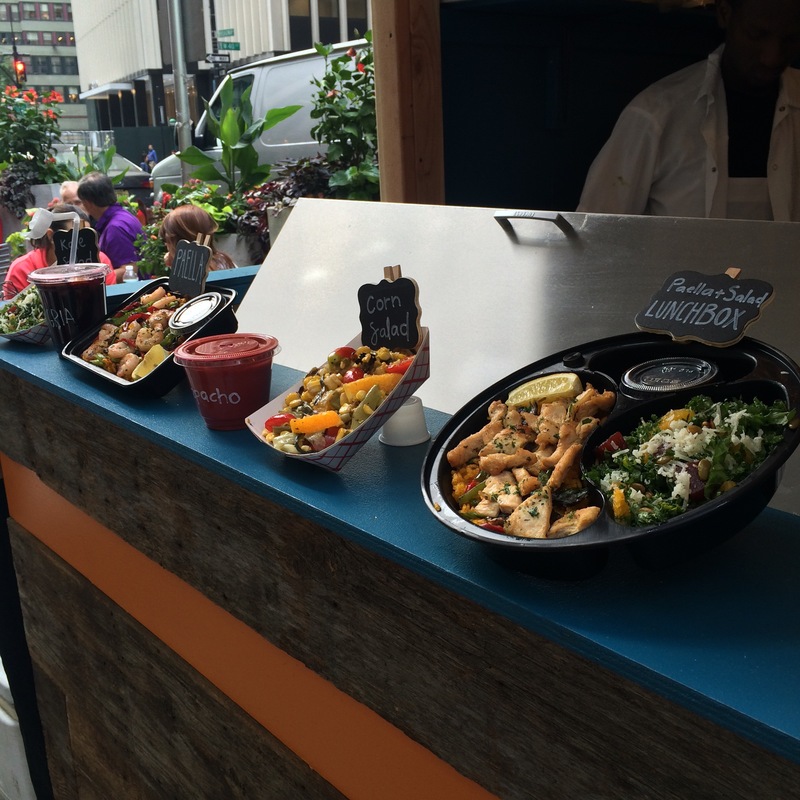 For you non-corn fans, you could also get it with a kale salad. Perhaps the mayo was for the corn salad. We aren’t sure and at this point, we’ll never know. If you’re not into getting a lunchbox, you can get each of their wares individually, and their portions are rather generous. 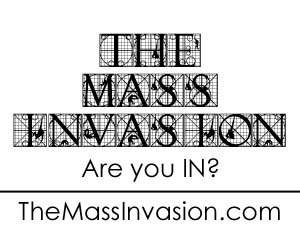 If their brick and mortar location is just as good as their annex location, we will definitely be stopping by in the future. 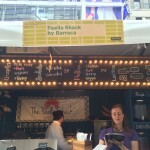 Paella Shack by Barraca can be found on Broadway, between 40th and 41st streets until this UrbanSpace location closes on June 14th, 2015 and is open for lunch and dinner.